Red Dirt Roofing is locally owned and locally based company. We have built our companies reputation off honesty and integrity. We take on each job as if it were our own home. We specialize in Roofing, gutters, fencing, window screens and painting. We are able to handle almost anything you need to restore your home. We strive for 100% complete customer satisfaction. We are insured for 2 million dollars which allows you the homeowner to feel assured that we are covered if anything were to happen while on your job site. 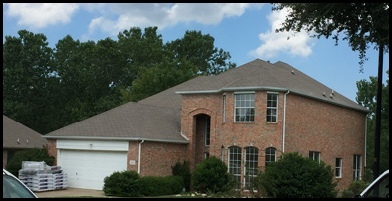 We specialize in residential roofing and restoration. What that means is we stay up to date on new materials and new trends on your residential needs. What makes us different? We will always return your call within an hour. If you contact us before 2:00 pm we guarantee same day inspections. We know your time is valuable and want to make sure you get the response time you deserve. 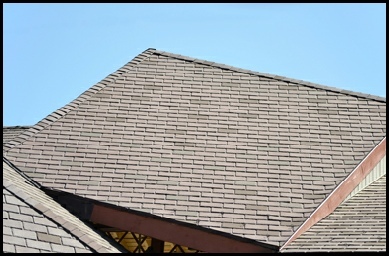 We’ll Solve Your Roofing Problem.